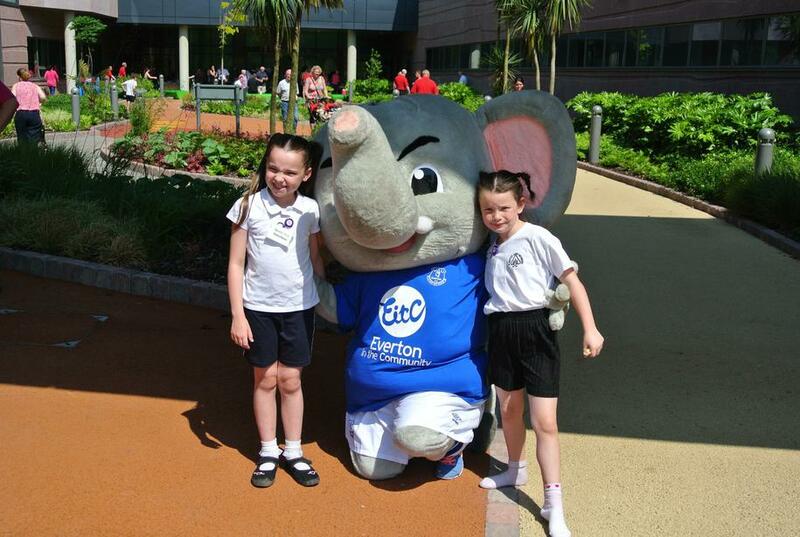 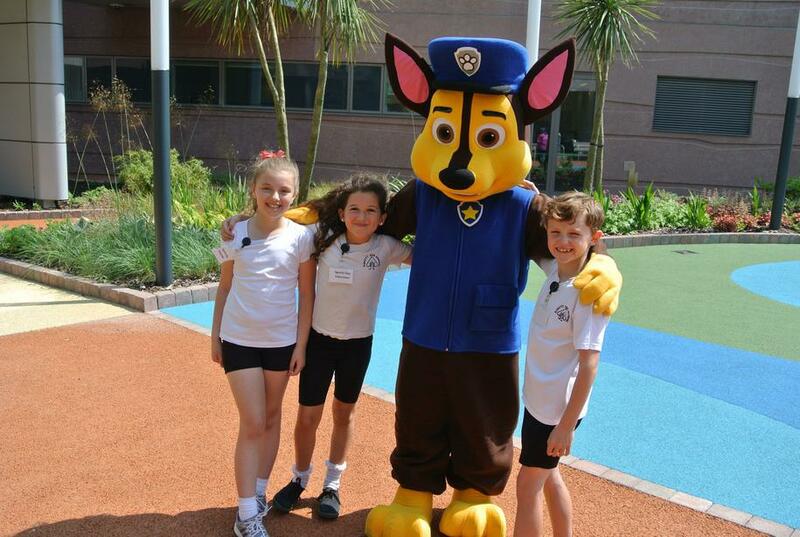 Our wonderful School Council helped out at today's sports day event at Alder Hey hospital. 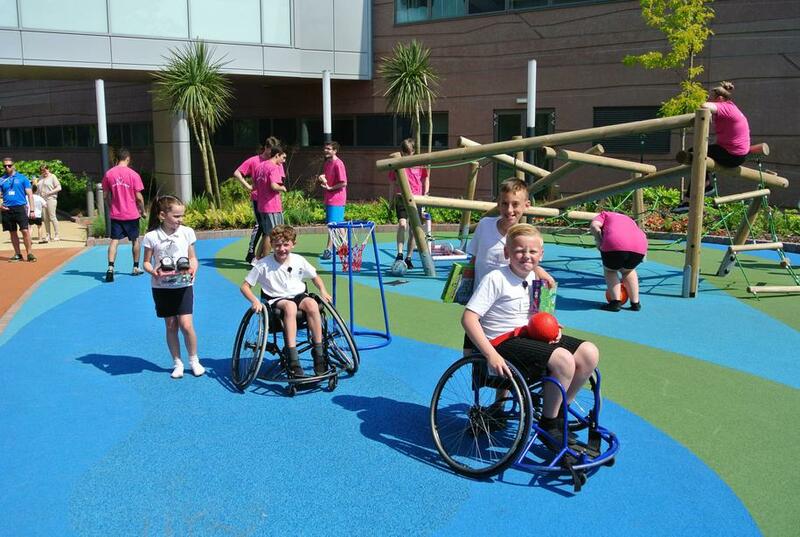 They set up activities and helped hospital patients to have a go. 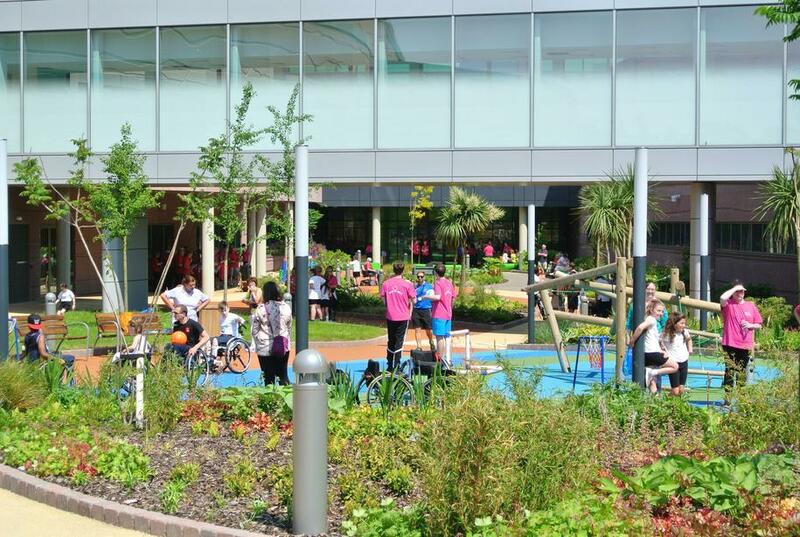 We all had a brilliant time, and even enjoyed a zumba session in the hospital foyer!